Shower to bathtub Conversions. Transform your shower into a relaxing bathtub. If you’re looking to have a shower to tub conversion completed in your home, then you’ve come to the right place. Home Smart is a bath and shower remodeler that specializes in converting bathrooms to suit homeowners’ needs. We can install a durable bathtub within the footprint of your existing shower and then revitalize the surrounding walls to create a space that looks and functions exactly the way that you want. It’s highly relaxing to take a long, soaking bath in a bathtub. You can sit back and unwind while warm water soothes your muscles and joints, and this can be especially beneficial for people with ailments such as arthritis. You may need a full bathtub to bathe your children in. In addition to having a bathtub for your own family’s needs, it makes sense to have at least one full bath in your home to maximize your home’s resale value. A walk-in bathtub (one of the options you have for this project) will allow you to bathe safely while seated. 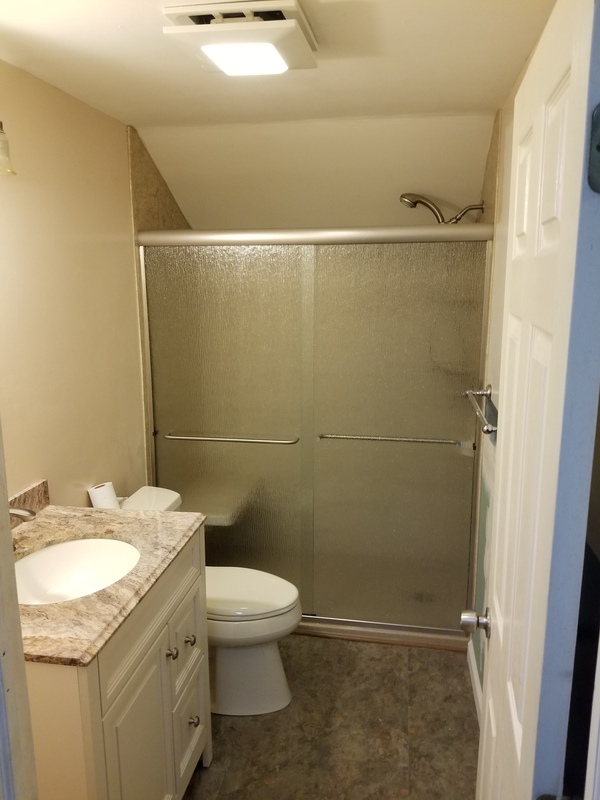 This makes a shower conversion a sensible investment if you or a loved one in your home has limited mobility and desires a safer and more comfortable bathing experience. Functional benefits aside, a shower conversion will also be your opportunity to update the aesthetic of your bathroom for a more contemporary look or simply so that it better suits your tastes. You’ll be able to choose from bathtubs in a variety of styles and colors, and you can also opt to transform your wet-area walls with a custom acrylic or composite wall system equipped with useful features such as floating shelves and safety grab bars. Your remodel will give the entire space a brand-new look, with installation completed in as little as one day. Contact Home Smart Industries today to learn more about how you can benefit from a shower to tub conversion. 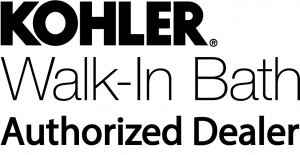 When you do, be sure to ask about the financing plans that we offer to qualified customers. The workers were courteous, thorough, and did a wonderful clean up. They went over instructions, and answered questions about our tub and shower replacement. Looks great. I would highly recommend them.